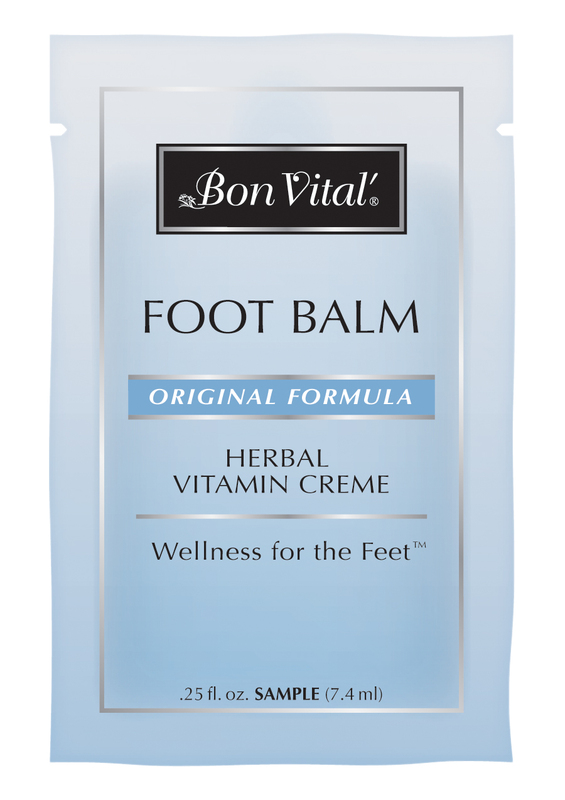 Originating from a family recipe in the Austrian Alpine region near Salzburg, BonVital' Original Formula Foot Balm has nearly a century of creating Wellness for the Feetª. A carefully selected blend of ingredientsÑDwarf Pine Oil, Horse Chestnut Extract, Menthol, Farnesol and Aloe VeraÑmake this the most powerful vitamin infused moisturizing balm on the market! The lasting glide is perfect for reflexology, shiatsu, deep tissue or a general relaxing massage, with great absorption so there is no residue between the toes or on the feet. Feel good about recommending a take-home tube to your clients for use between office visits. We dare you to compare with any other brand. 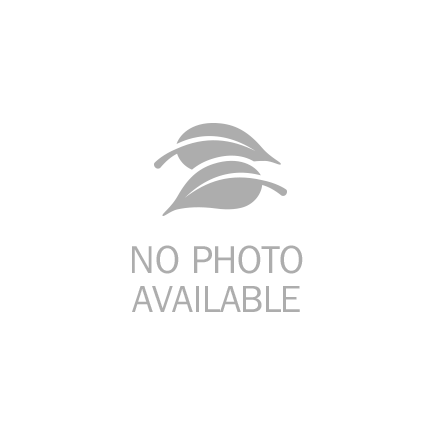 Water, Glyceryl Stearate SE, Isopropyl Palmitate, Glycol Stearate, Butylene Glycol, Fragrance, Carthamus Tinctorius (Safflower) Seed Oil, Menthol, Vitis Vinifera (Grape) Seed Oil, Propylene Glycol, Aloe Vera Leaf Extract, Persea Gratissima (Avocado) Oil, Aesculus Hippocastanum (Horse Chestnut) Seed Extract, Pinus Mugo Leaf Oil, Farnesol, Caprylic/Capric Triglyceride, Phenoxyethanol, Allantoin, Iodopropynyl Butylcarbamate, Diazolidinyl Urea, Simmondsia Chinensis (Jojoba) Seed Oil, Panthenol.